Class or group trip to Cologne? You are in the right place! Free Wi-Fi for the whole building! Free to use internet terminals in the lobby! Bedding and towels included for all! Whether club tours or family meetings: private groups over 12 people are welcome at our place! Hostel with hotel comforts, unlike youth hostels – and located in the middle of the city. We specialize in class trips. I had to stay in cologne on business and found this place. It was surprising good. I would recommend this place to everyone. Its got great wifi. excellent breakfast. 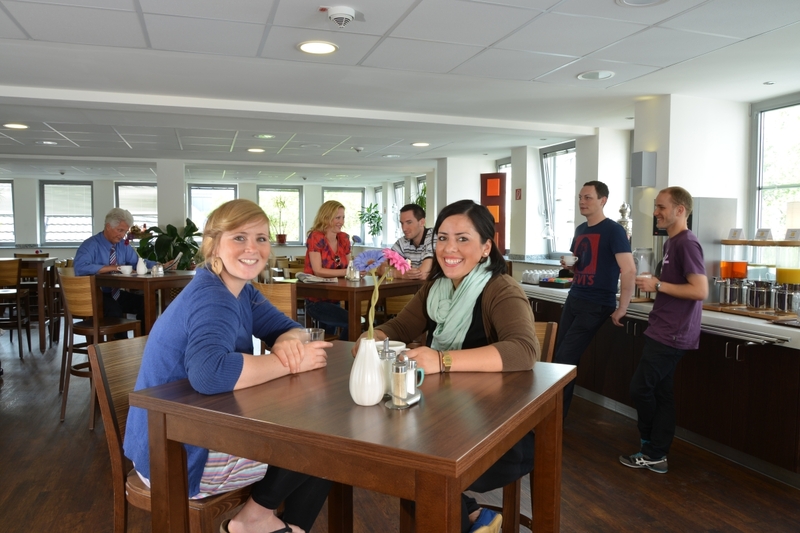 and the staff are very knowledgeable of the local area as well as the surrounding areas of cologne. Clean and tidy, quite new and well maintained by the management who cares for details. good price for value. This hostel is well-located. Rooms were nice and the breakfast was excellent with a lot of variety. The staff were extremely helpful when we arrived before check-in. Beds were comfortable. We would definitely stay again. 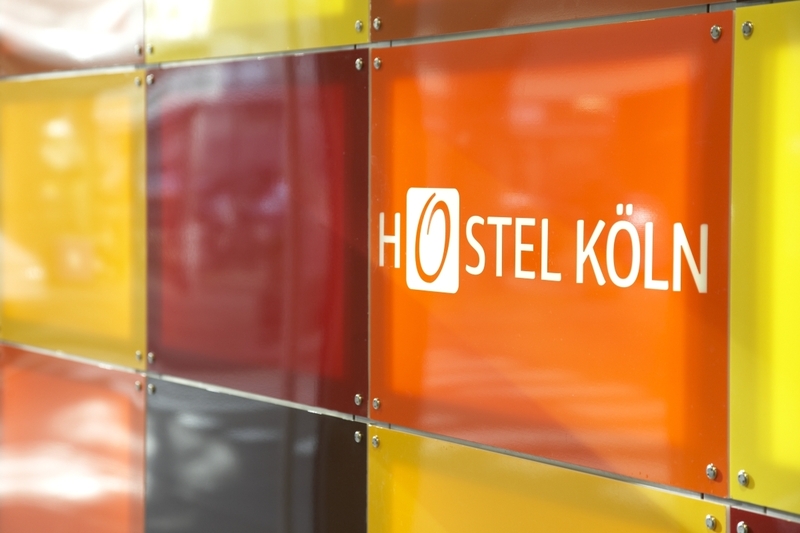 For whom is HOSTEL KÖLN? Everyone feels comfortable with us: families on holiday in Cologne, those on business visiting the Fair, young groups and school classes. We have rooms to suit everyone – from single rooms up to 6-bed rooms with bunk beds. All rooms include free Wi-Fi, flat TV and breakfast! What furnishings and equipment are in all hostel rooms? Bedding and towels, writing desk, heating, tile/marble flooring in the bathrooms, wood/parquet flooring in the main room, shower, hairdryer, free care products, toilet, bathroom, bathtub or shower, telephone, plug sockets, flatscreen TV.